Tennessee announced on Friday that tight end Cameron Clear has been dismissed from the team following an arrest last week for felony theft of a laptop belonging to a Tennessee baseball player. Clear was listed on Tennessee's post-spring depth chart as the second-team tight end behind senior Mychal Rivera. 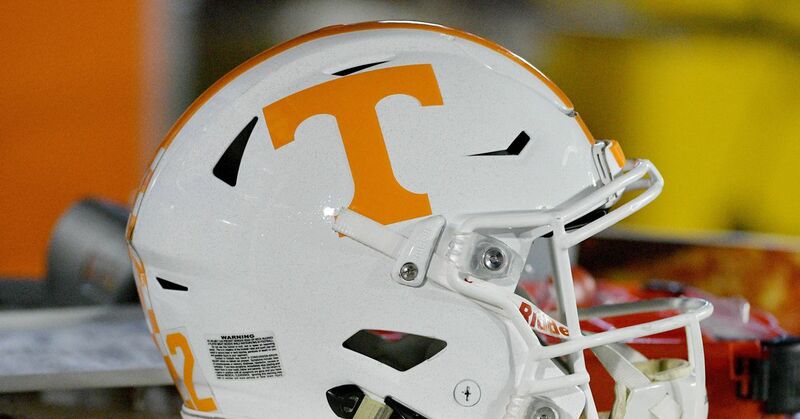 Tennessee head coach Derek Dooley commented on the dismissal in a release by the University. It hurts anytime a player is dismissed from the program,but there comes a time when a player's actions dictate that his privilege of being a part of this team should be removed. We will continue to support Cam and his family to help him learn from his actions and become the person and player I believe he has the potential to be. Is this a huge loss for the Vols? Not on the surface, but it does impact their depth. At 6'6", 283 pounds, Clear was expected to provide the Vols depth at the tight end possession and give the Vols some flexibility with their two tight end and goal-line sets. His ability to pose a threat in the receiving game, coupled with his blocking ability, made him a key reserve on the Tennessee roster. He caught only one pass during his freshman season in 2011, but was a 4-star prospect in high school by Scout.com. In a year in which Derek Dooley probably needs to win eight games to stay employed, he needed all the help he could get. Clear was certainly being counted on to be a contributor in spots in 2012.